And… I’m in the club! 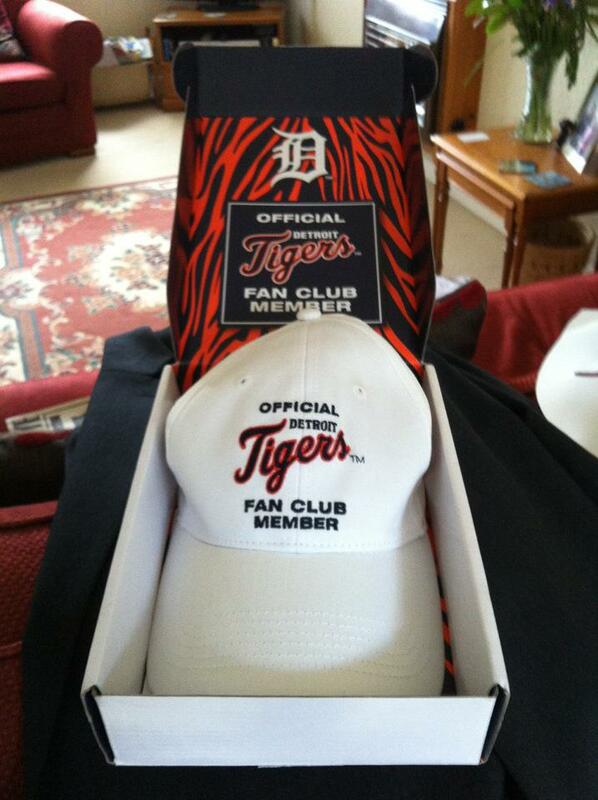 I signed up to the inaugural Official Detroit Tigers Fan Club. I can’t believe there hasn’t been an official club before. It was cheap, and I reckon the fee it cost them to send me my welcome pack cost more than my membership and the welcome pack itself put together! Still, I now have a baseball cap and a car decal, and I shall display them both with pride. Probably. Baseball caps aren’t really the done thing in the UK. Ever. I guess I’m really sharing this because I love baseball, and I don’t think I’ve documented that enough publicly. Did you know I love baseball? I love baseball. Go Tigers!